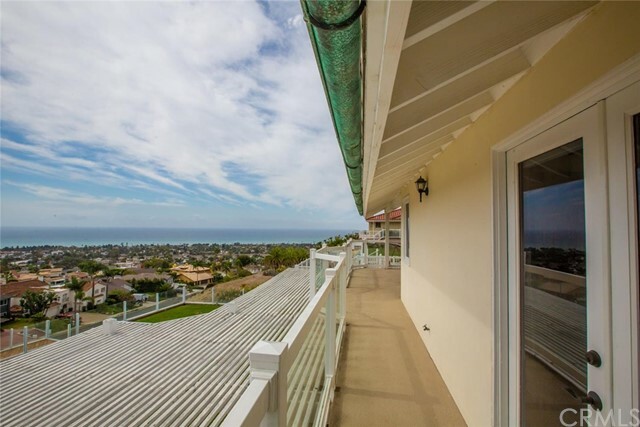 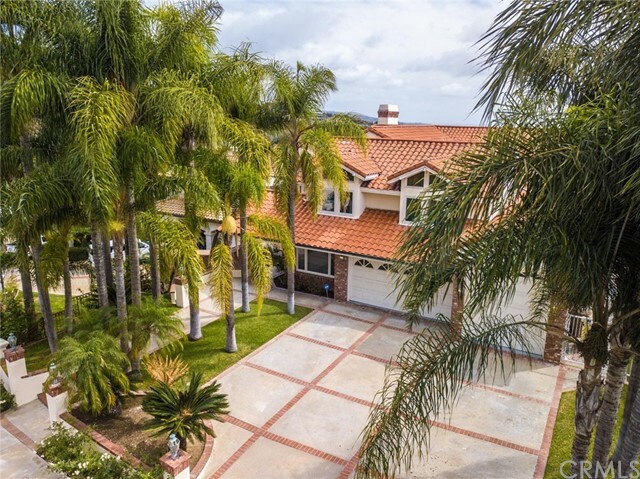 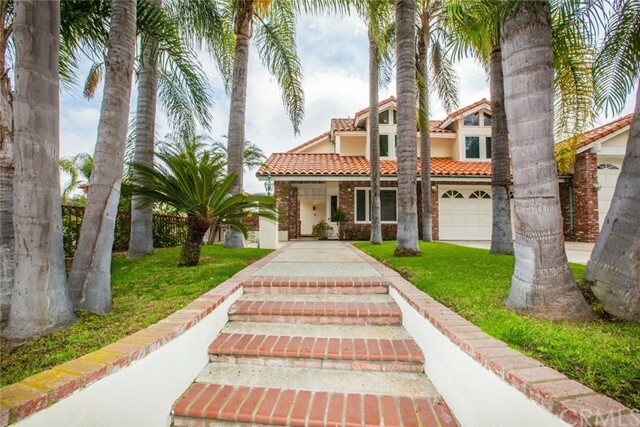 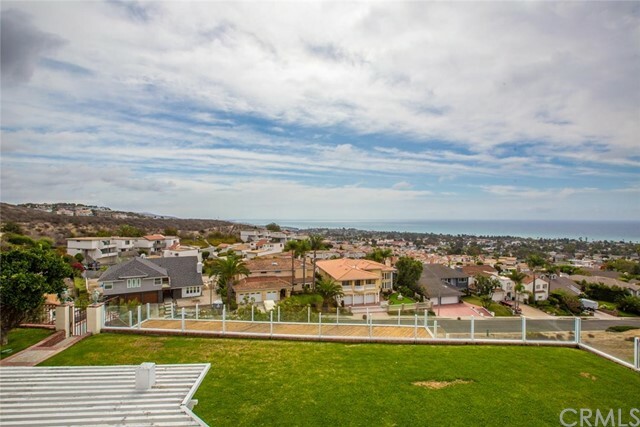 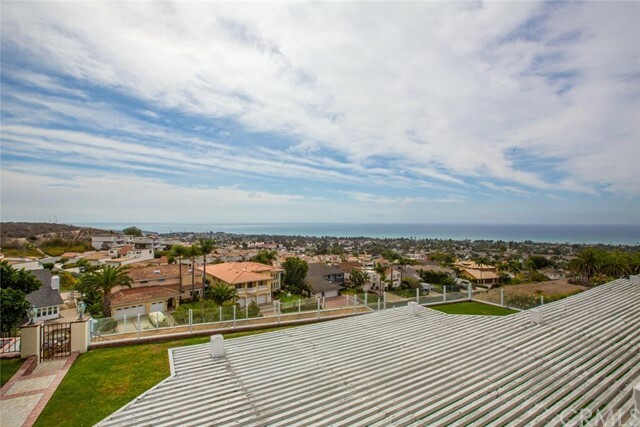 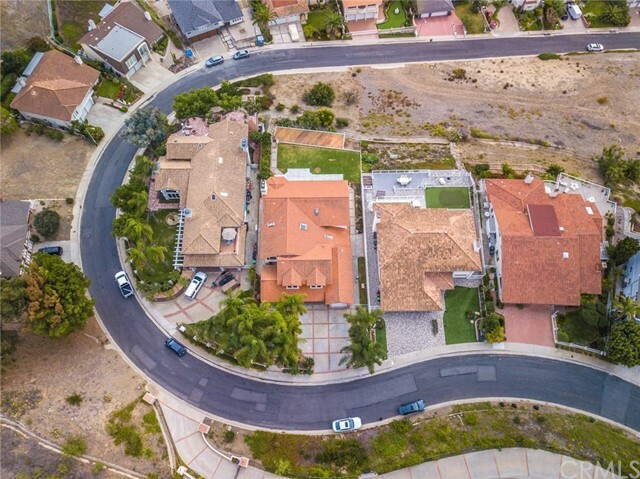 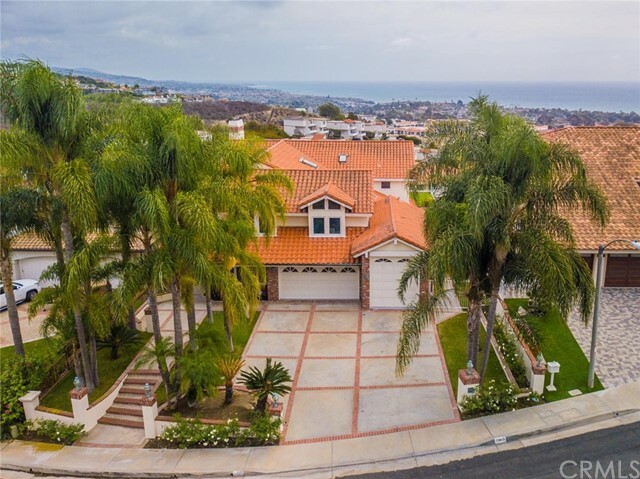 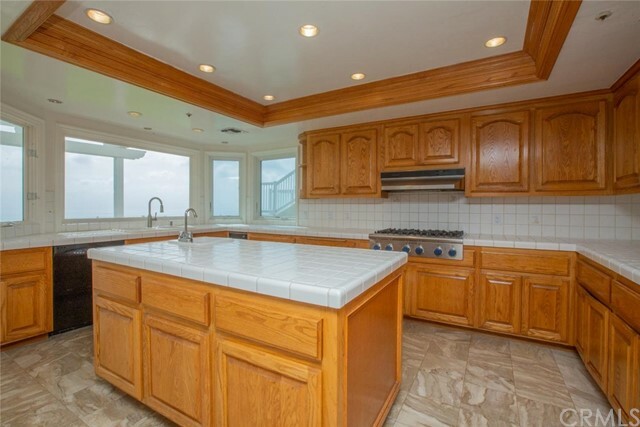 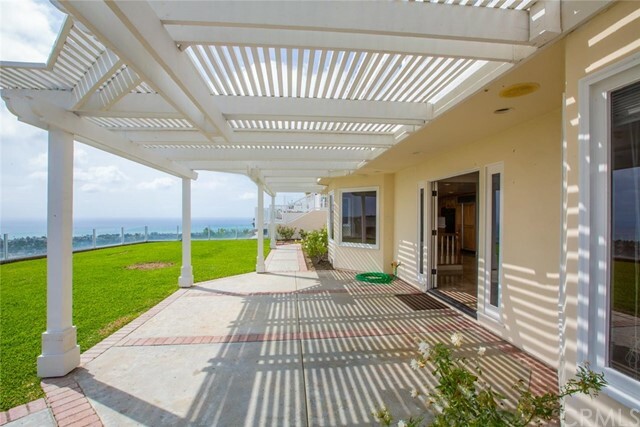 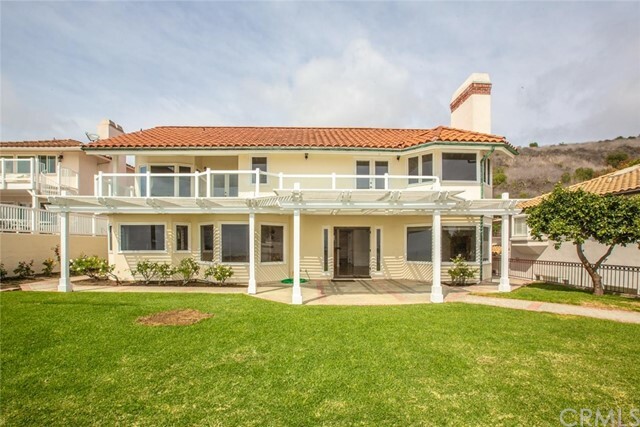 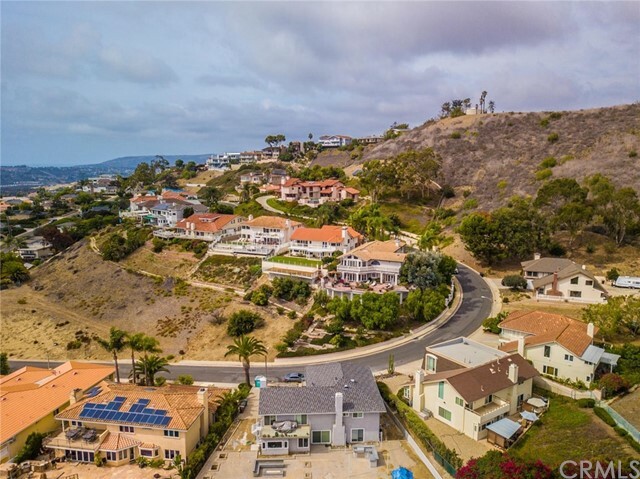 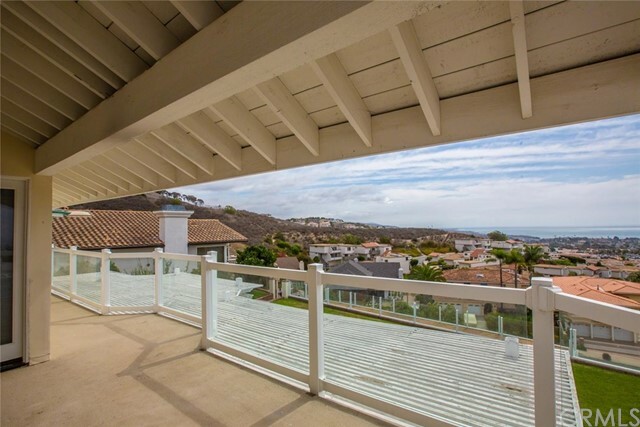 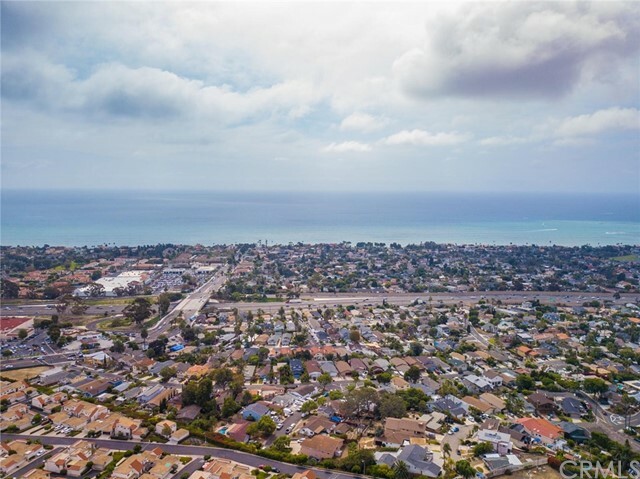 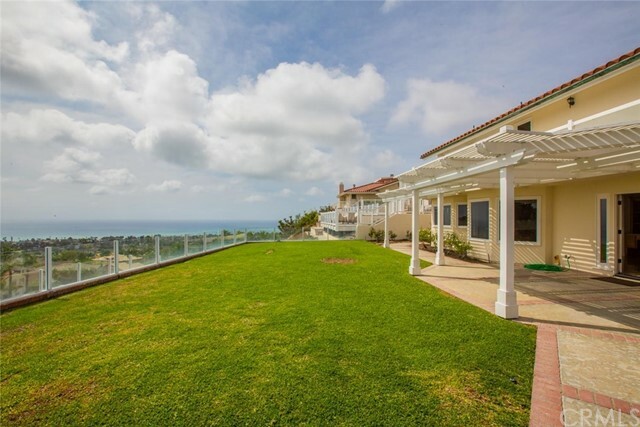 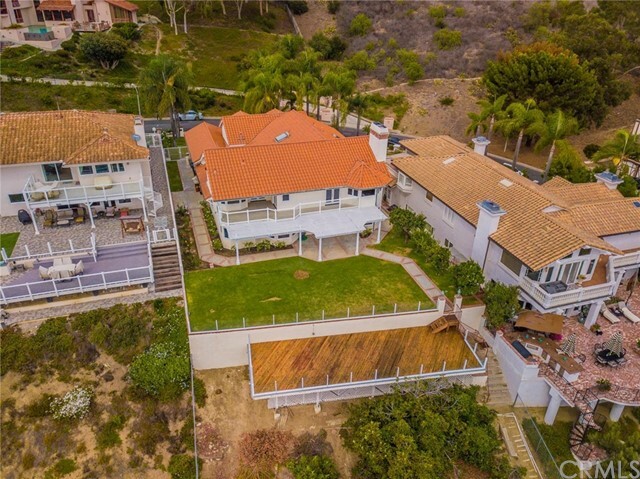 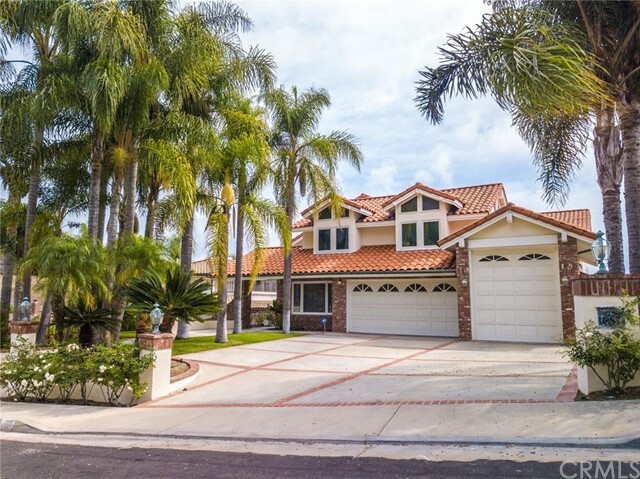 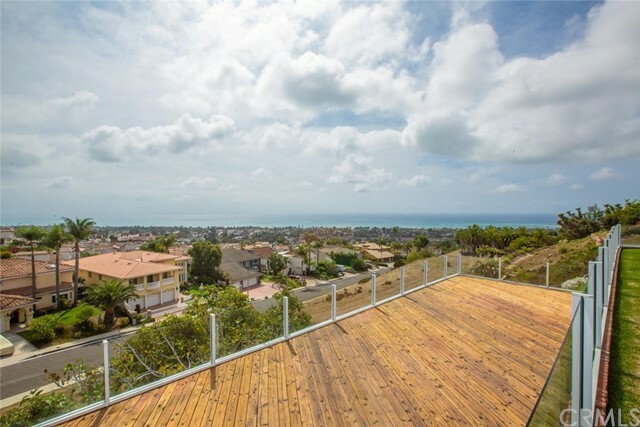 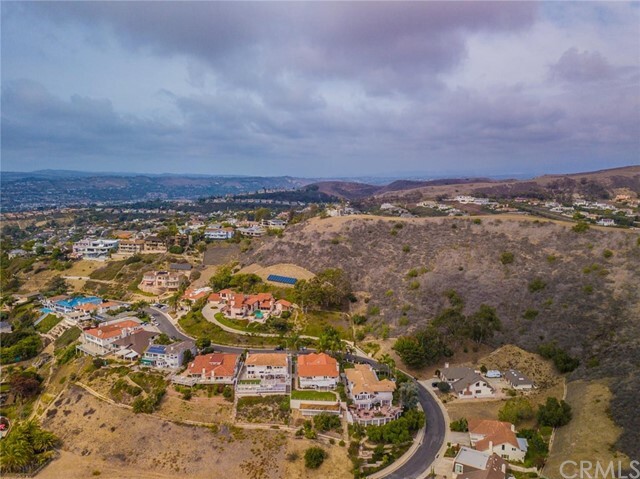 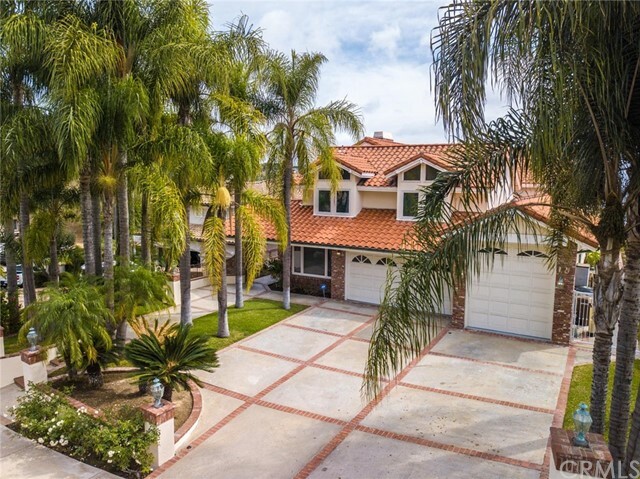 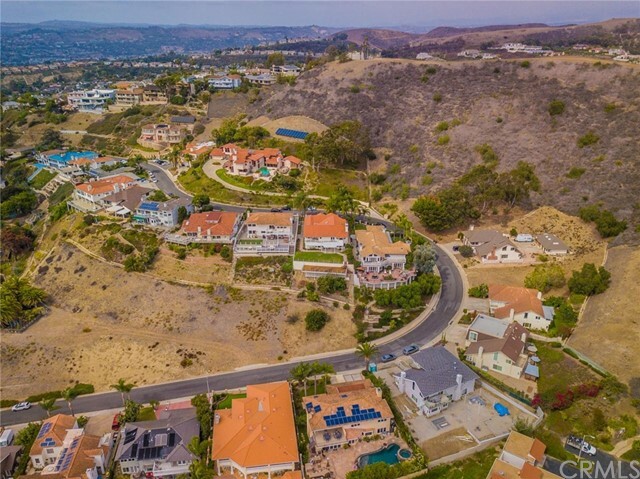 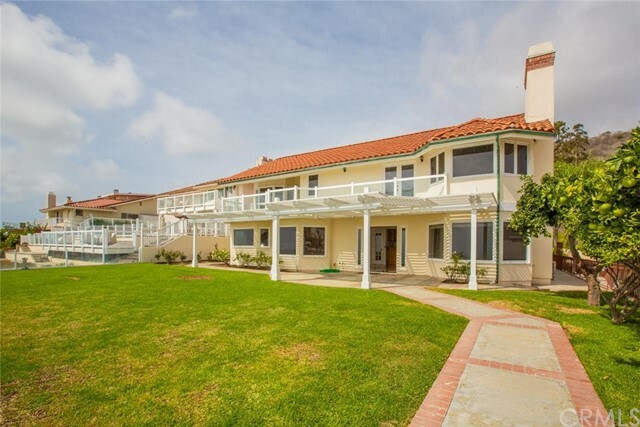 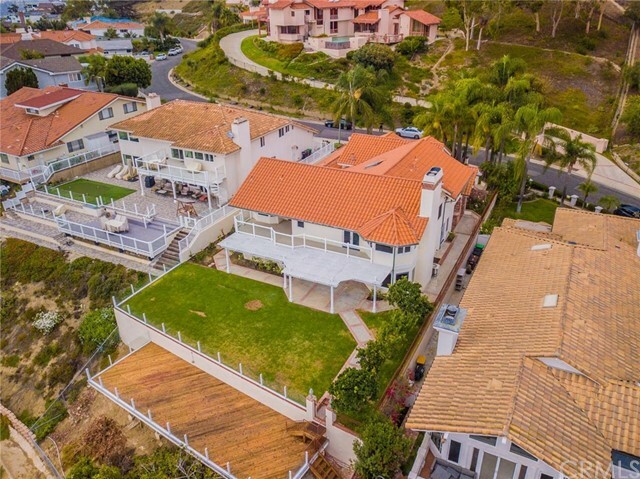 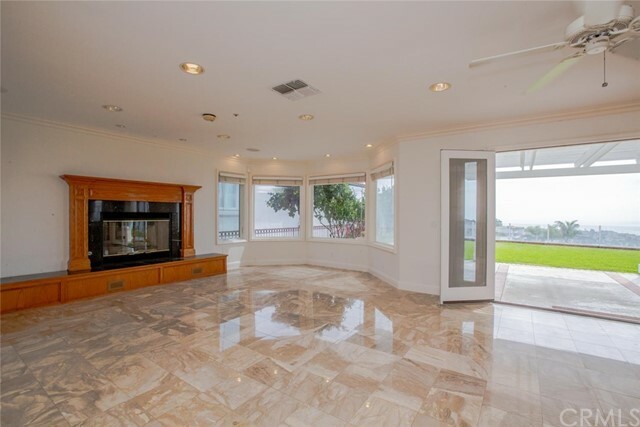 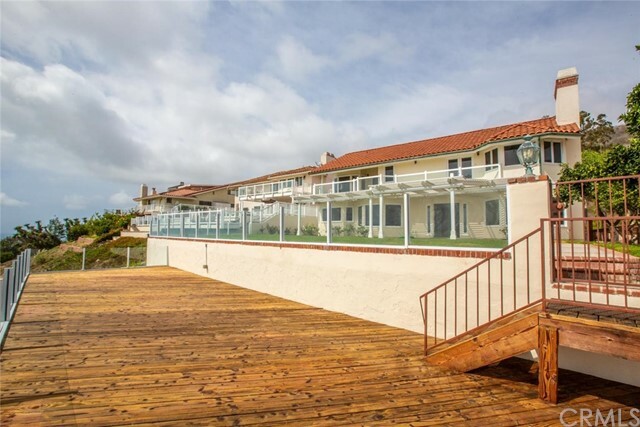 *****SPECTACULAR OCEAN VIEWS***** Imagine entertaining in this spectacular San Clemente estate with breathtaking ocean views of Dana Point Harbor & Catalina Island. 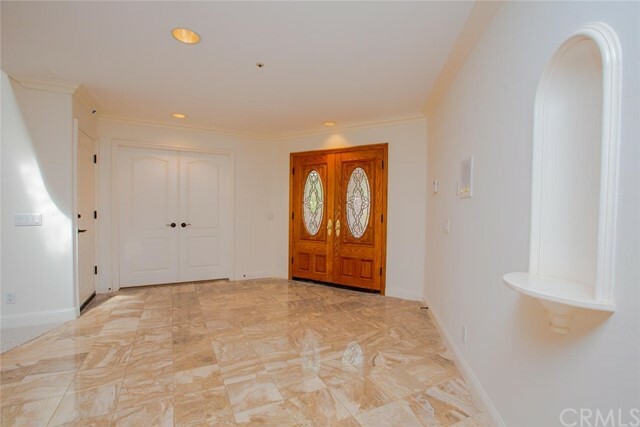 Dramatic double door entrance into the foyer with beautifully polished Travertine flooring, grand staircase, newly installed Berber neutral carpeting in dining room, living room, office, bonus room, all upstairs bedrooms, Plantation shutters in bedrooms, and bonus room, central air and heat as well as a 4 car garage. 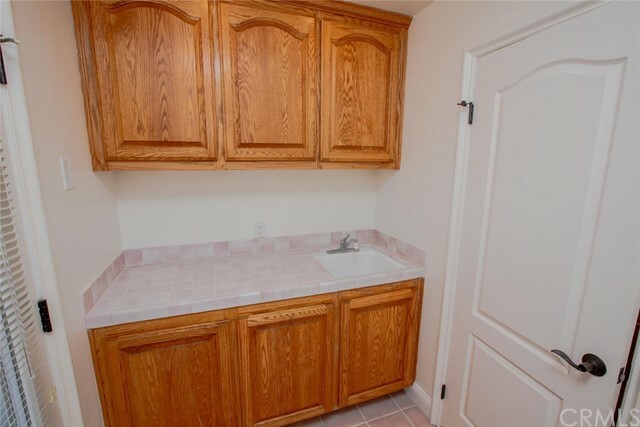 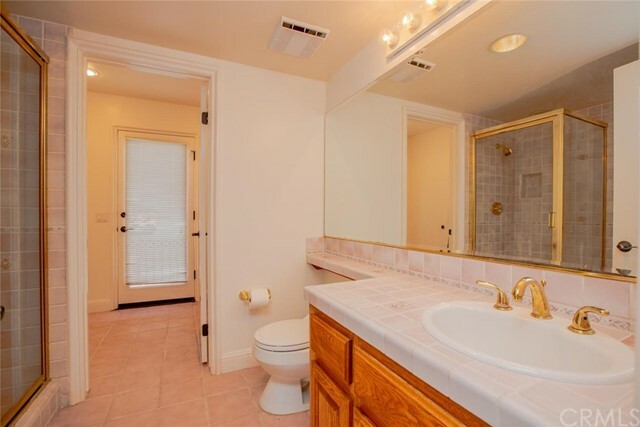 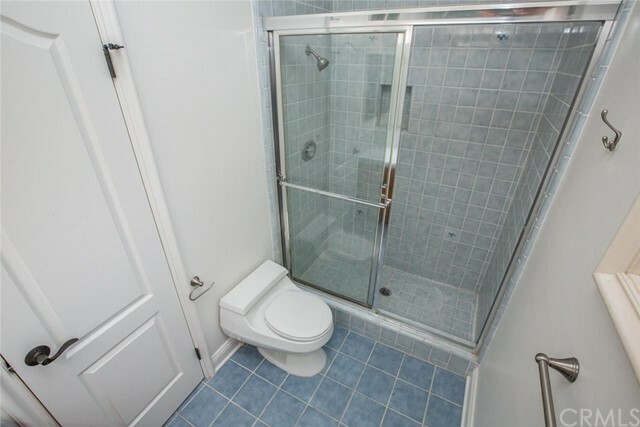 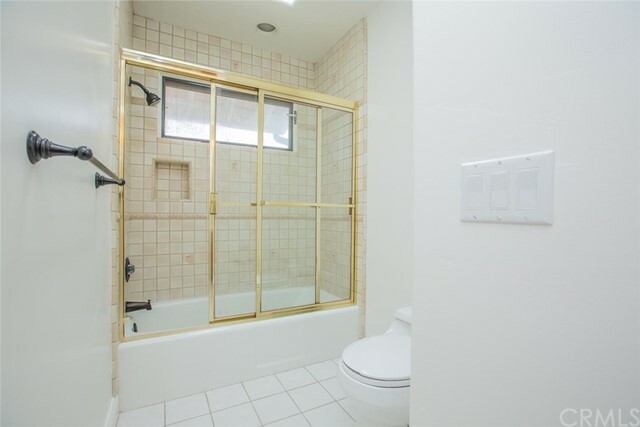 All bathrooms have ceramic tile flooring. 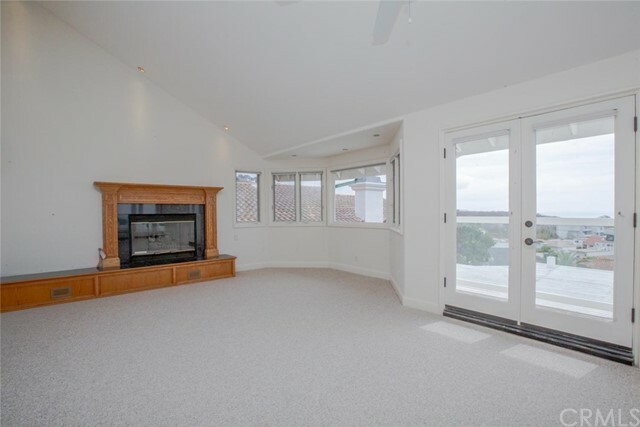 On those cool winter evenings you will enjoy the warmth of your family room and master suite fireplaces. 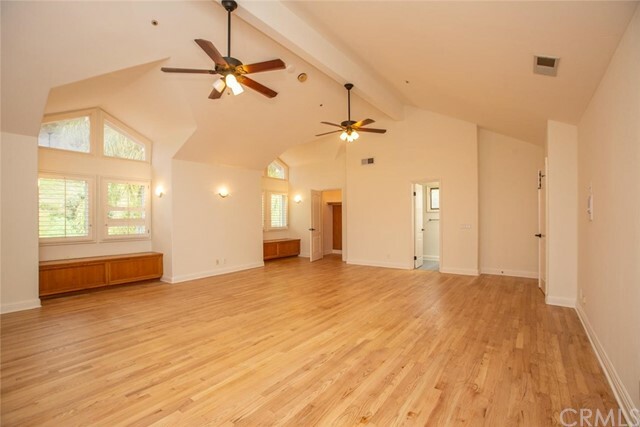 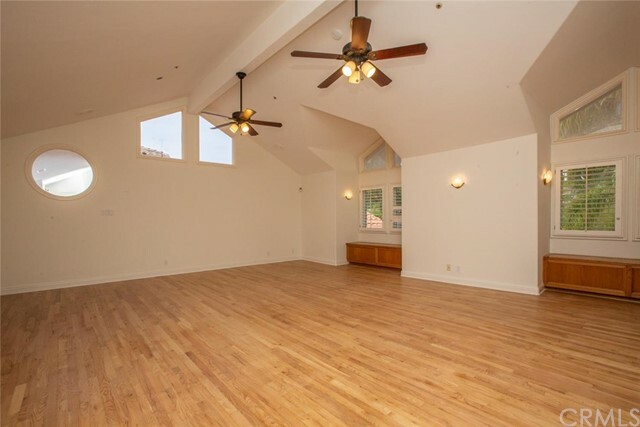 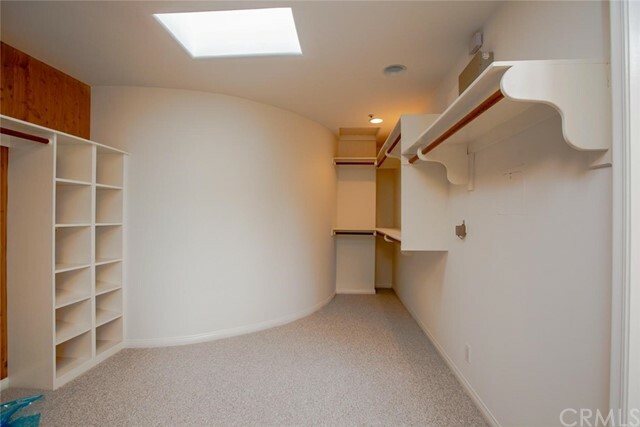 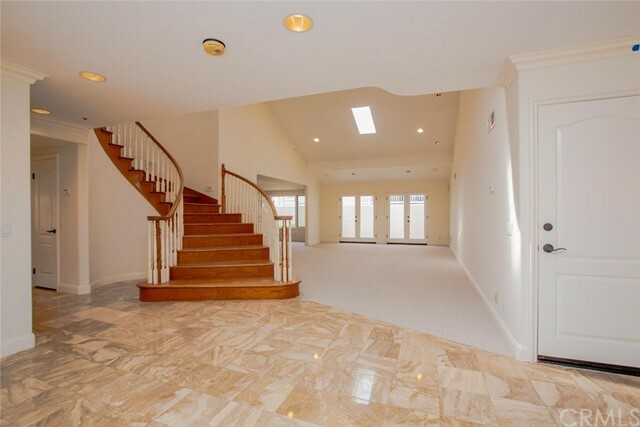 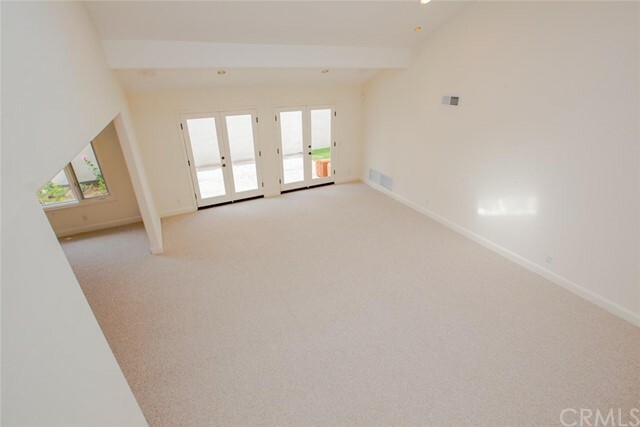 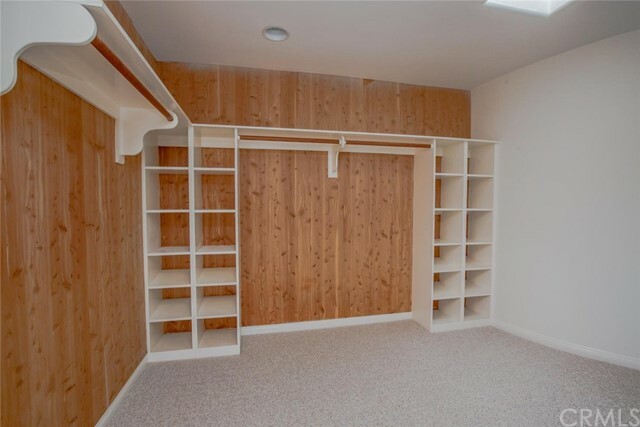 The open and inviing floor plan in combination with vaulted ceilings allow plenty of natural light to enter. 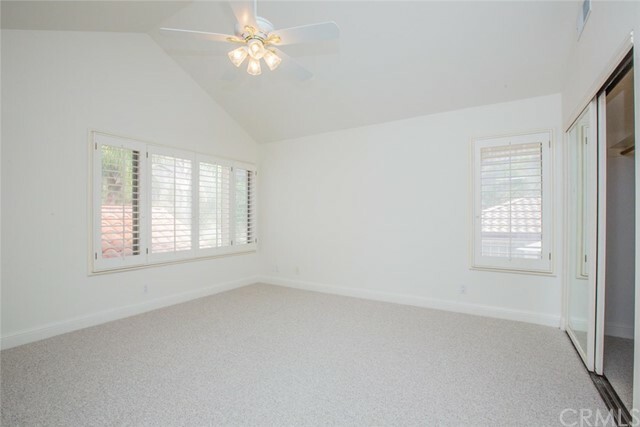 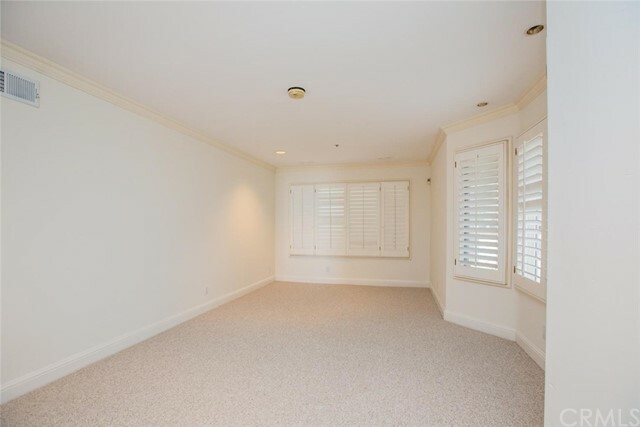 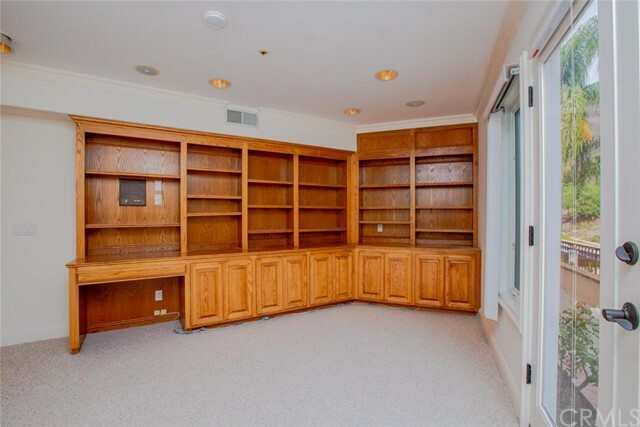 The main floor features a gourmet kitchen, an office, a wet bar, powder room as well as a large bonus room with newly installed Berber neutral carpet, and Plantation shutters. 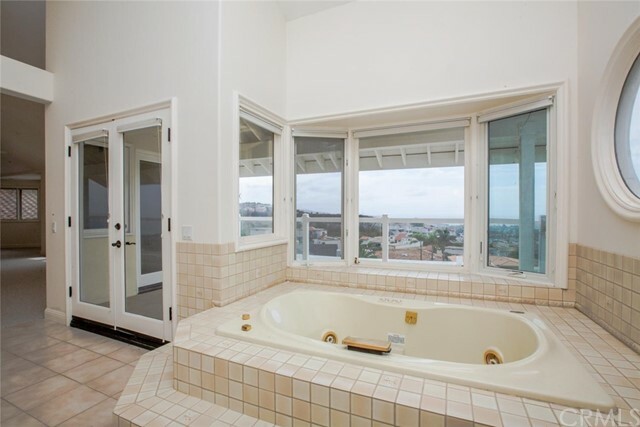 The upper floor has 4 bedrooms, 3 baths, one bath is a Jack n Jill bath which services 2 bedrooms and ample closet space. 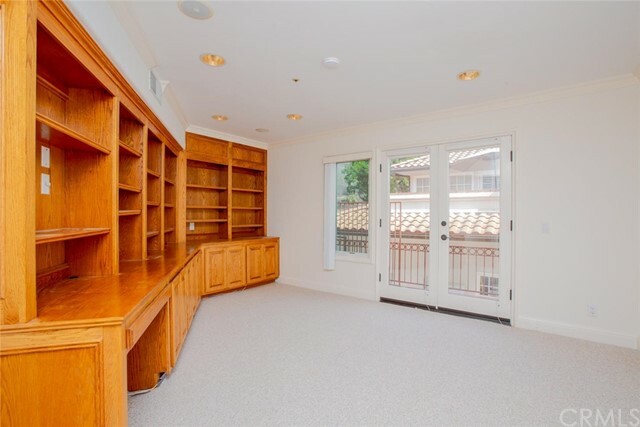 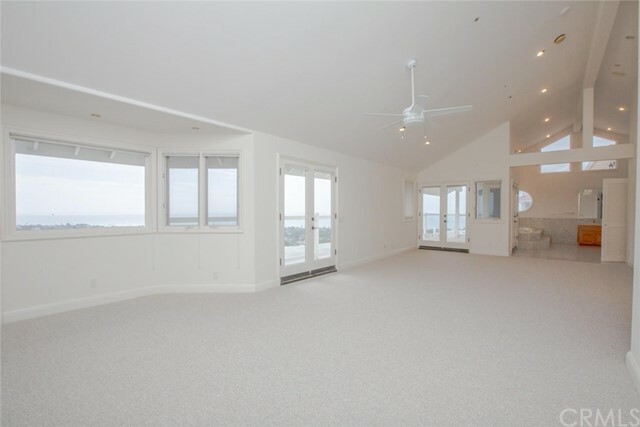 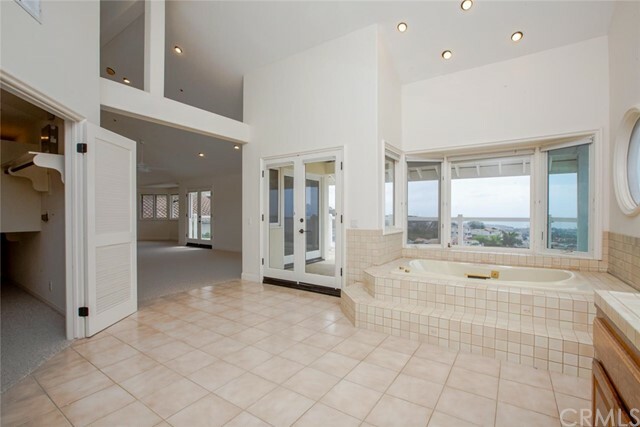 The master suite features a soaking tub, bidet, double sinks, walk-in closet, newly installed Berber neutral carpet, fireplace, French doors that open onto a private balcony with breathtaking ocean views. 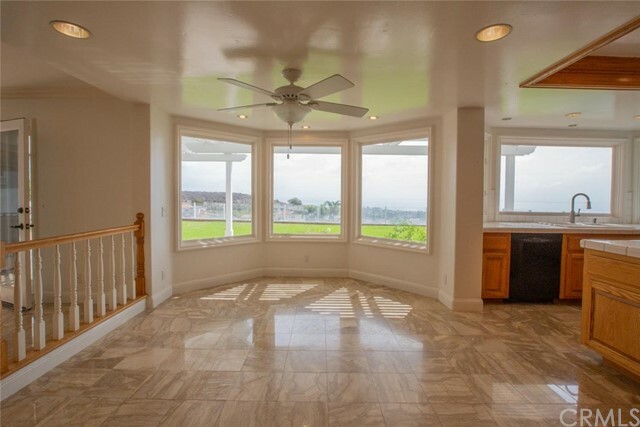 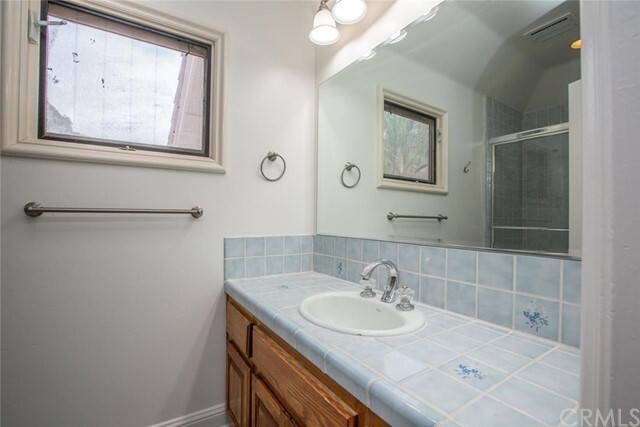 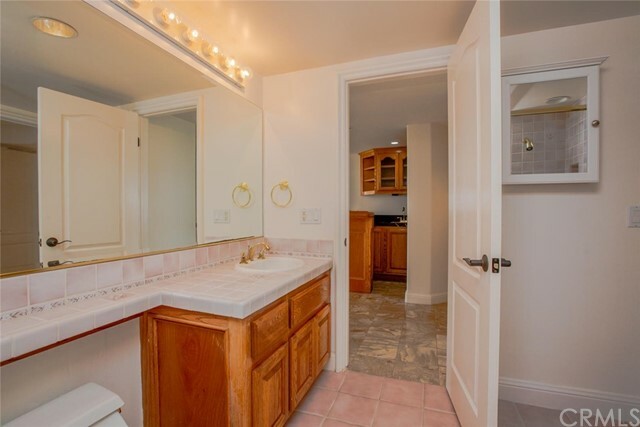 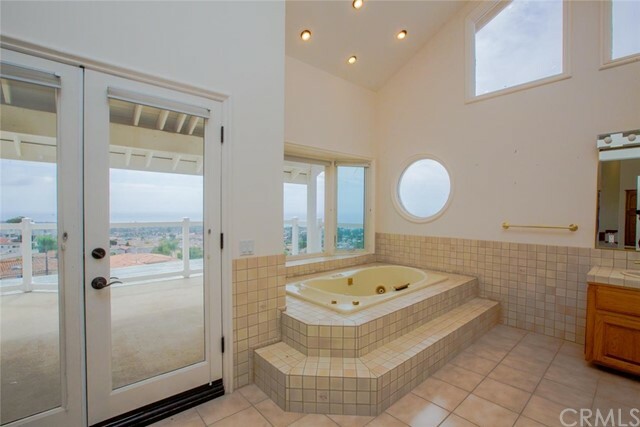 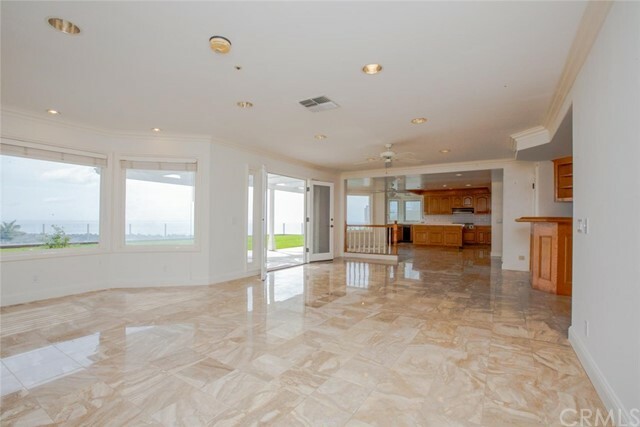 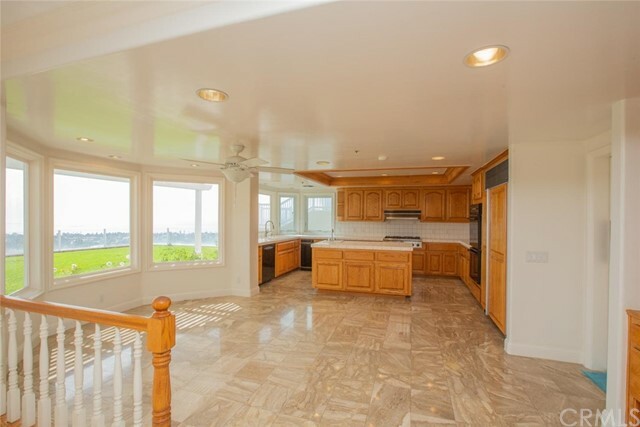 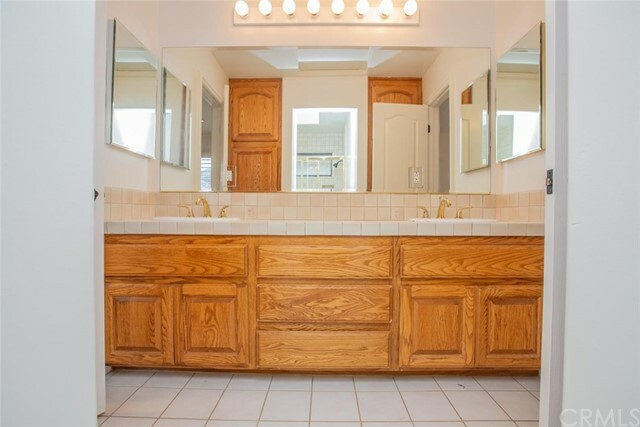 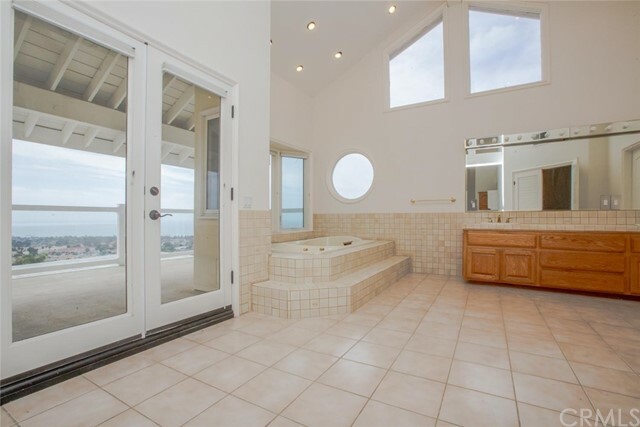 The master bath features ceramic tile flooring, bidet, double sinks and absolutely amazing ocean views and beautiful sunsets. 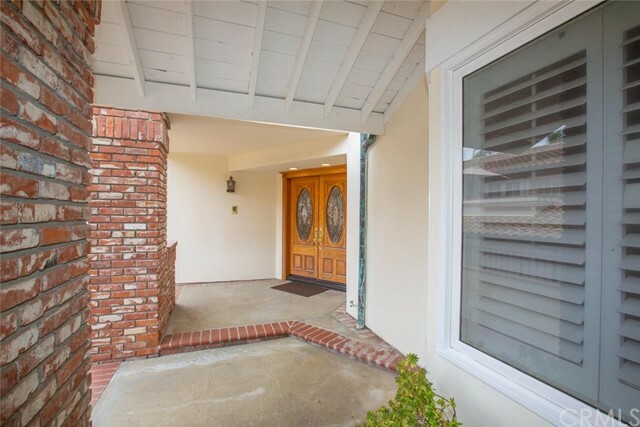 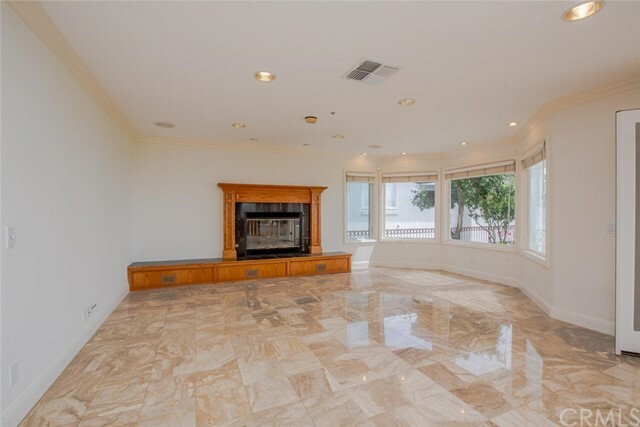 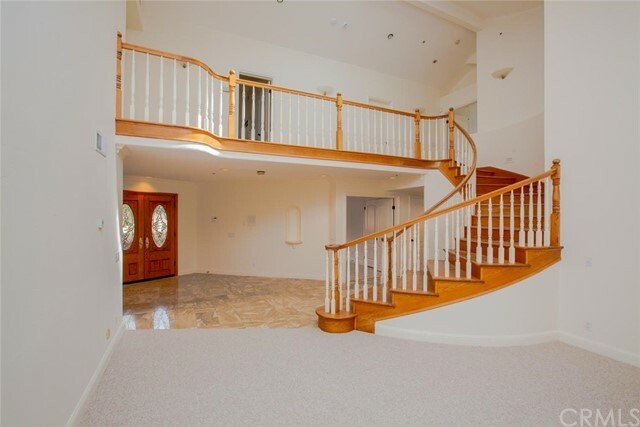 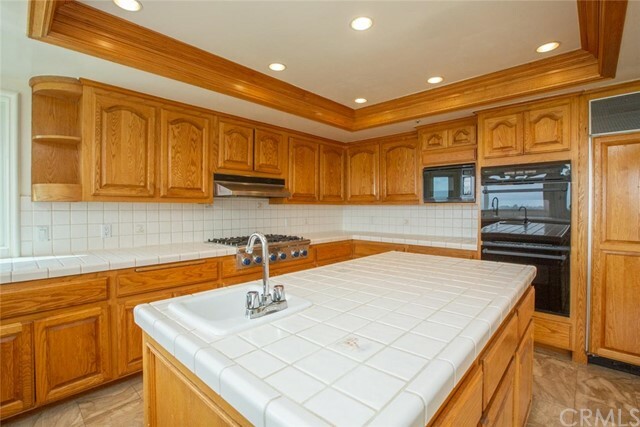 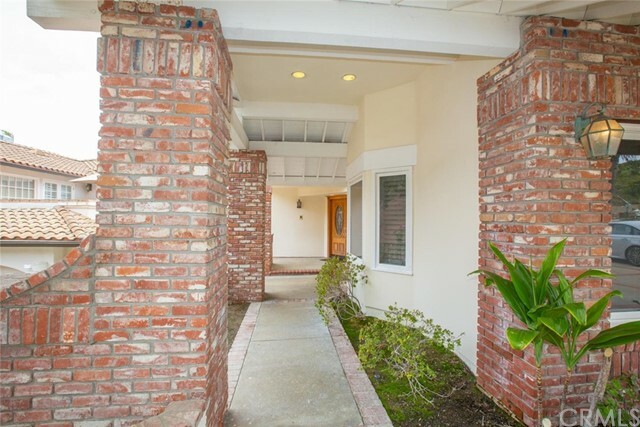 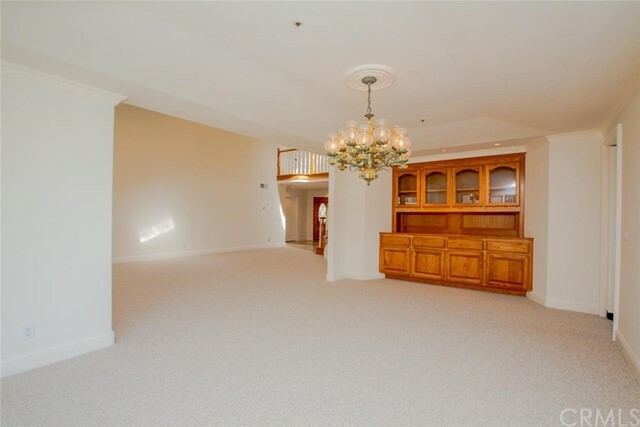 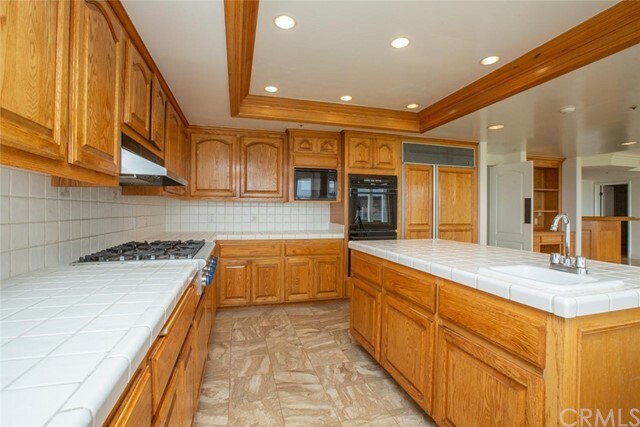 Your clients won't want to miss this exquisite property. 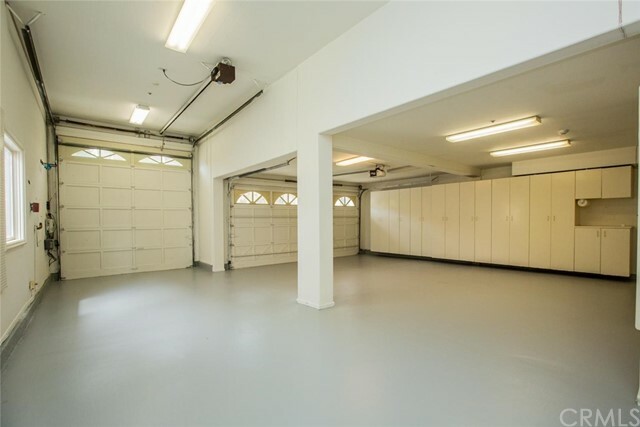 One garage would accommodate a RV vehicle.